Diego Simeone insists he’s had worse following Atletico Madrid’s shock 2-0 defeat to Athletic Bilbao, which has left their La Liga title hopes in jeopardy. On the back of blowing a 2-0 first leg lead to be dumped out of the Champions League by Juventus, Atletico’s week ended with further misery as Bilbao emerged 2-0 victors at the San Mames on Saturday. 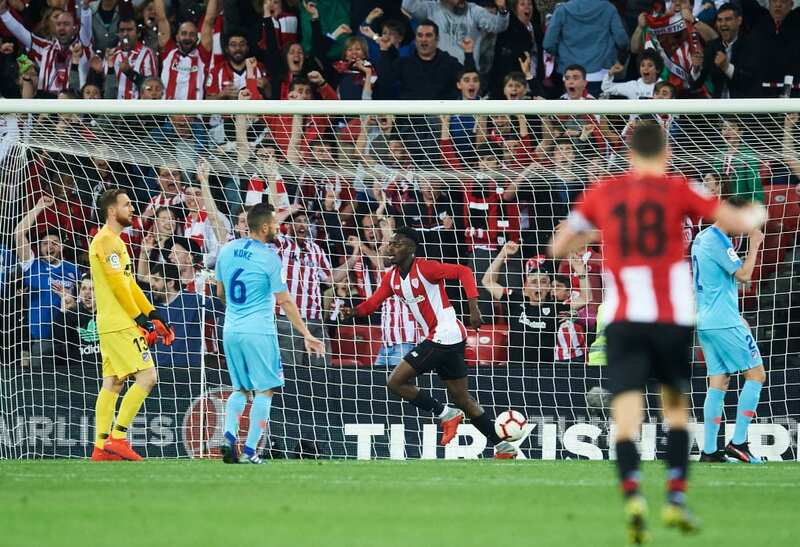 Iñaki Williams put the hosts in front in the 73rd-minute by slotting home Iñigo Cordoba’s ball, before Kenan Kodro sealed victory for the hosts with a second goal in the final five minutes of the game. The result at Bilbao leaves Atletico’s title hopes in danger with Barcelona now having the opportunity to extend their lead to 10 points if they defeat eighth-place Real Betis tonight. Despite the setbacks of the past week though, Atletico boss Simeone insists he’s endured worse in his time in charge of Los Rojiblancos. “This isn’t the worst week [in my reign],” said Simeone, according to Marca. 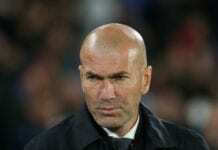 The Argentine coach urged his players to learn from their experiences over the past week and remained upbeat about their prospects this season despite admitting that he wasn’t totally surprised Atletico struggled at Bilbao. “We are used to constantly fighting and competing. This is a time to observe, watch and grow,” he continued. 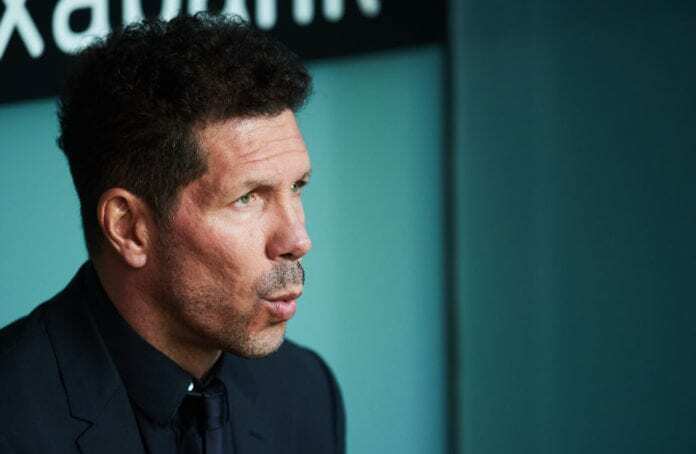 Simeone added: “After the bad match in Turin, things were always going to be difficult for us and we didn’t create much danger, particularly in the first half. 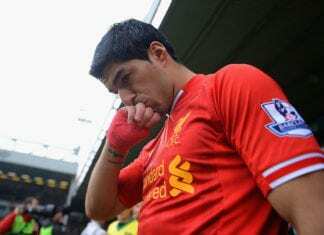 “In recent years, this has been a team used to fighting for titles until the end and now, we are waiting to see what Barcelona do [in future weeks, beginning away at Real Betis on Sunday night], whilst being far away from them. Atletico remain in second-place in La Liga, but just two points above city rivals Real Madrid following their 2-0 win over Celta Vigo on Saturday. Simeone’s side will next be back in action away to Deportivo Alaves on March 30 in a La Liga match.